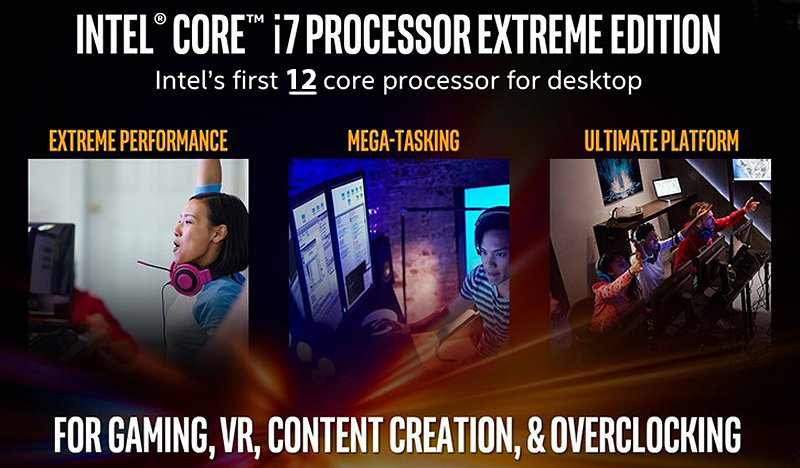 Intel Corporation announced the release of Core i9-7920X processor, which has 12 physical cores and capable of processing up to 24 threads simultaneously. This CPU belongs to the Skylake-X family manufactured under 14-nanometer technology and supported by motherboards based on the Intel X299 chipset. It is worth noting that the original release of the mentioned “processor” was to take place at the end of last month. Intel Core i9-7920X operates at a nominal frequency of 2.9 GHz, and its maximum frequency Turbo Boost is 4.3 GHz. The processor is equipped with 16.5 MB of cache in the third level, characterized by TDP of 140 W and equipped with a four-channel DDR4-2666 memory controller, the maximum capacity of which is 128 GB. In addition, the CPU includes a 44 line PCI Express 3.0 interface controller. 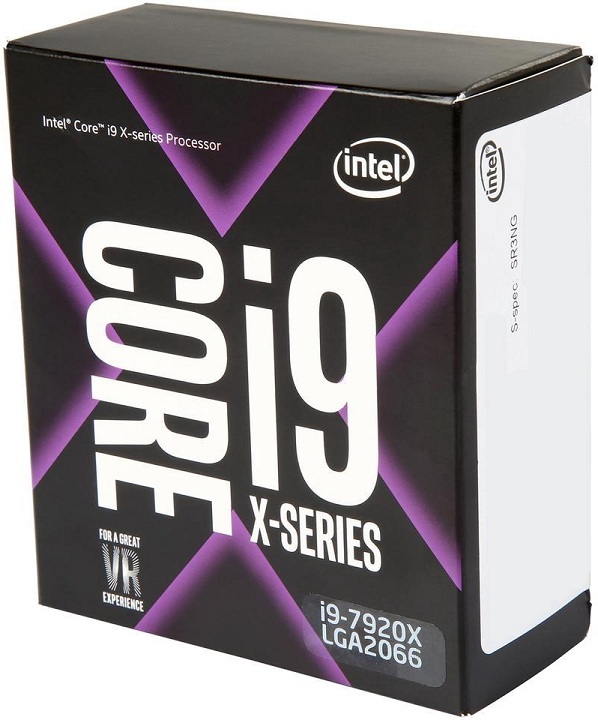 The Intel Core i9-7920X processor can already be purchased from a number of foreign retailers at a price of 1199 dollars.